Bannerxpert is a brand of Chameleon Media Marketing. We are a BEE EME Level 1, 1OO% Black women owned company. We work with international corporations, medium-sized companies and aspiring start-up companies in all industry sectors. Moreover, our clients include public companies, non-profit institutions as well as individuals and freelancers. 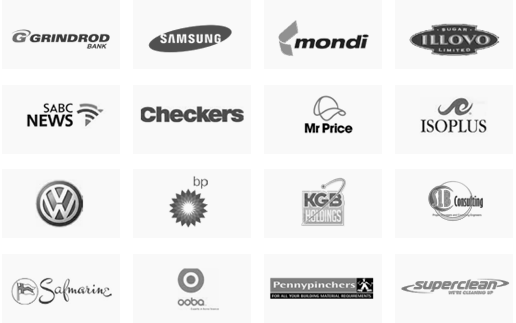 Smith&Nephew, SA Homeloans, Defy and Illovo are just some of our clients. 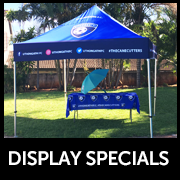 We supply clients in the Eastern Cape, Free State, Gauteng, KwaZulu-Natal, Limpopo, Mpumalanga, Northern Cape, North West, Western Cape and Africa. "Our quality products and service has built our relationship with clients"